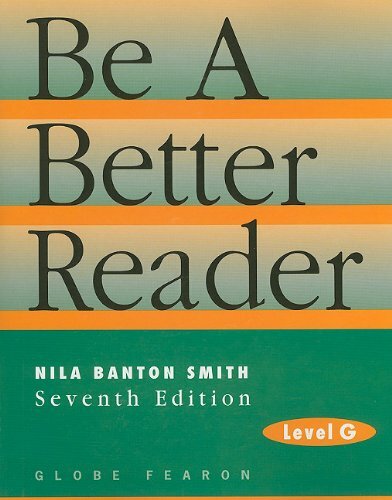 Be a Better Reader: Level G was written by Nila Banton Smith. 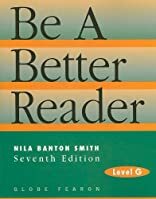 Be a Better Reader: Level G was published by Prentice Hall. Subjects of Be a Better Reader: Level G include Education, and Teaching Methods & Materials - Reading & Phonics.